Diwali is the festival of lights and is a contaction of the word Deepawali which literally translates to 'rows of lights'. Living in kolkata, I have been lucky to be part of the amazing culture where each and every festival is celebrated with equal zest irrespective of the religion. Diwali for us at home meant lots of homemade sweets, lots of cleaning before the festival and lots of fun decorating the house with candles/diyas and then playing with fireworks. We would go to our nearby Gurudwara in the evening to light candles and diyas there, the significance of which I learned later. For Sikhs, Diwali is particularly important because it celebrates the release from prison of the sixth guru, Guru Hargobind, and 52 other princes with him, in 1619 and hence called Bandi Chhor Diwas. The Sikh tradition holds that the Emperor Jahangir had imprisoned Guru Hargobind and 52 princes. The Emperor was asked to release Guru Hargobind which he agreed to do. However, Guru Hargobind asked that the princes be released also. The Emperor agreed, but said only those who could hold onto his cloak tail would be allowed to leave the prison. This was in order to limit the number of prisoners who could leave. However, Guru Hargobind had a cloak made with 52 pieces of string and so each prince was able to hold onto one string and leave prison. Sikhs celebrated the return of Guru Hargobind by lighting the Golden Temple and this tradition continues today. Beat butter in a bowl till creamy. Add sugar and beat. Mix in vanilla and stir in flour and salt. Knead the ingredients into a ball and wrap in a plastic to refrigerate for an hour. Roll out dough to 1/4 " thick circle and use a cookie cutter to get the round shaped ones. For the diya shaped cookies, make markings on the rolled dough with a knife and cut through. Place all cut cookies on the baking tray and refrigerate for 15 mins. Bake for 10-15 mins or till the cookies get a nice brown tinge. Combine icing sugar and milk till smooth. Try to get a thicker consistency so that you can pipe the design on the cookies. If it looks runny add more icing sugar to get it right. Fill a piping bag/plastic cone with the sugar icing and pipe rangoli outline designs on the cookies. Dilute the remaining icing with little milk and take spoonfuls of it on a plate according to the number of colours you plan to use. Add few drops of the food colour to each and adjust the colours to your liking. With a toothpick fill the outlined cookies with the desired colours. The sugar icing gets dried fast so you cannot make it and leave. You will need to fill the cookies with it immediately. Make different shapes by simply making designs on the rolled dough with a knife. You may also make templates on a cardboard and then place on the rolled dough. Refrigerate the cut cookies form the dough so that they maintain their shape while getting baked. Awesome! So festive! Happy Diwali Amrita. very tempting cookies with colorful rangolies. 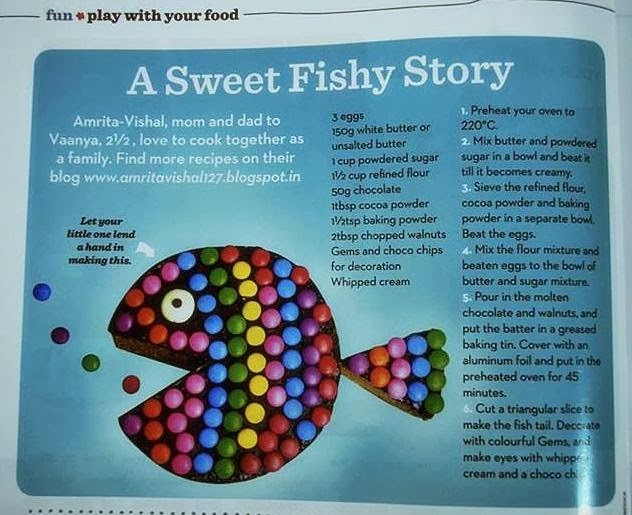 Wow...Amrita, rangoli cookies looks inviting and perfect for diwali. Diwali wishes to you and your family. Hi Amelia, Happy Diwali to you too. Awesome!! !perfect for the celebration ! truly awesome Amrita. love the way you filled the outlined cookies with colour. will try that next time. Thfank you Sayantani, loved the way you filled your cookies..super flawless..need to learn that from you. You are really good and I am so trilled to see the cookies and the shades of colors. Definitely its not for me to try out and I shall enjoy looking at them. Your Diwali cookies are so pretty! Thank you Arthy, enjoyed making it. Looks like you play with the pattern, mindblowing..You rock with ur icing. 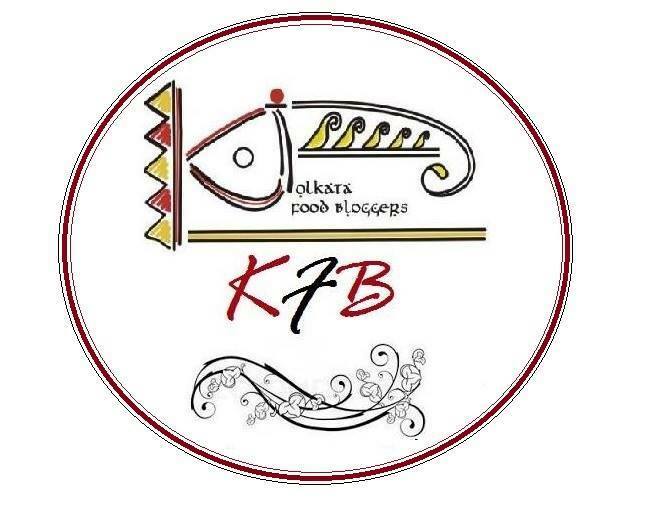 Thank you Arjunan, loved your blog space too. Thank you Chitra, loved visiting your space too. Lovely! So creative!!! :) Im sure they're yummy too! Definitely making them soon. Everything is so good about this. The coolies are unique and perfect, nicely described and clean shot. On my to do list, though not sure whether will be able to do it like you. Happy Diwali to you and your family. Love. Hey thanks dear. This is an old post and am so glad to hear that you liked it. Happy Diwali to you and your family too.